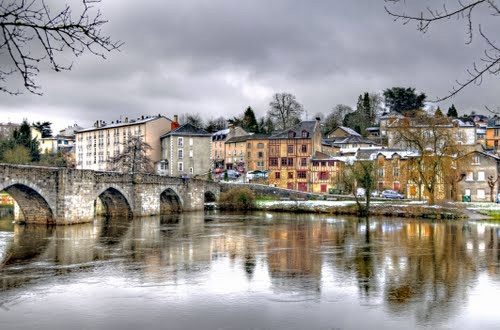 The Limousin area of France is among the least densely populated areas of France, and this is evident in the vast areas of unspoilt rolling fields, hills and valleys interspersed by streams and rivers just ready to be explored by foot, bicycle, boat or horse. We can recommend a good riding stable within a short distance and the local tourist office in Oradour-sur-Vayres can assist with bicycle hire to explore the miles of green lanes in this area, and can provide more information on the numerous local ‘back to nature’ places to explore. There are numerous lakes where for a small daily licence fee you can while away the hours fishing. Many of the larger lakes also have manmade beaches, some with lifeguard supervision, where you can swim, kayak, pedalo , wind-surf or just simply relax and enjoy the sunshine. There are closer lakes to us but lake Vassiviere is one of the largest artificial lakes in France and just over 1 hour 45 drive time from Les Palennes. Limoges Is famous for its decorated porcelain, there are many factories and shops where you can see it being made, Limoges is also great if you need a bit of retail therapy too, with good restaurants, cafes and bars and a fascinating medieval quarter, it is a 35 minute drive from Les Palennes. 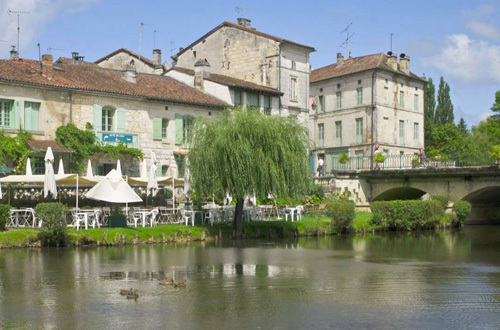 Brantome is known as the Venice of France with its waterways running through the town, Kayaks can be hired at very reasonable rates to explore these charming waterways, it is very picturesque and well worth a visit – just a 45 minute drive from Les Palennes. 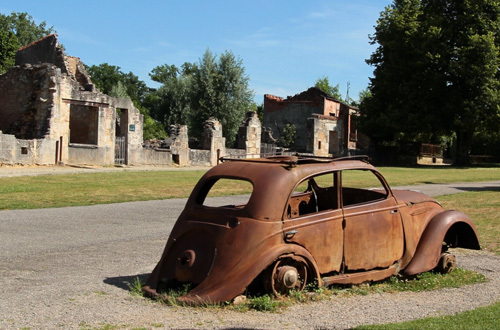 Oradour sur Glane is the martyr village destroyed by a Nazi SS on 10 June 1944. 642 of its inhabitants, including women and children were massacred. President Charles de Gaulle ordered that the original village be maintained as the SS left it as a permanent memorial & museum. 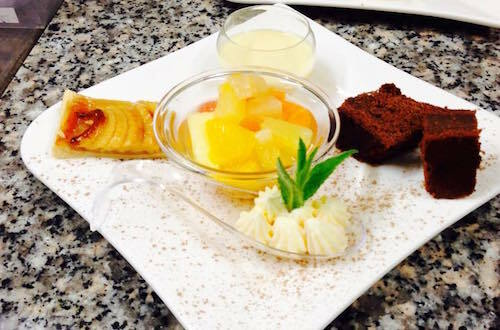 It is a 30 minute drive from Les Palennes. Rochechouart, a famous meteorite site, is a pretty little town with a lovely chateau, built in the 11th century. Part of the Chateau has now become a museum of contemporary art as well as a centre of creativity for all ages. 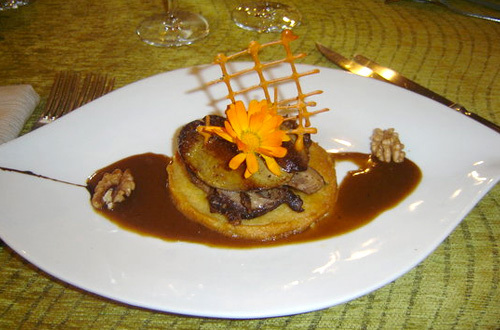 Rochechouart has several excellent restaurants, as well as boulangeries, boucheries and fromagerie. Rochechouart is just a 10 minutes drive from Les Palennes. 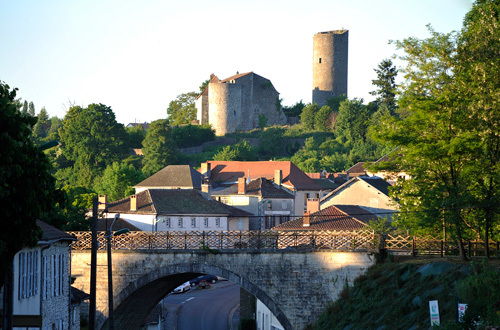 Chalus is interesting and, if you are a history fan, is worth visiting as it was the place where Richard the Lionhart was fatally injured in 1199 during battle in the Second Siege of Chalus Chabrol. 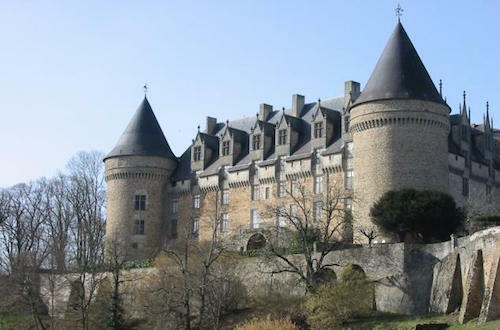 There are castles and sites of interest in this small town, a mere 15 minutes drive from Les Palennes. Confolens is a very picturesque town on the Vienne river, at its confluence with the Goire River, and surrounded by rolling pastoral countryside. The main highlight of the town is the ‘Old Bridge’, a 13th century granite bridge with ten arches. 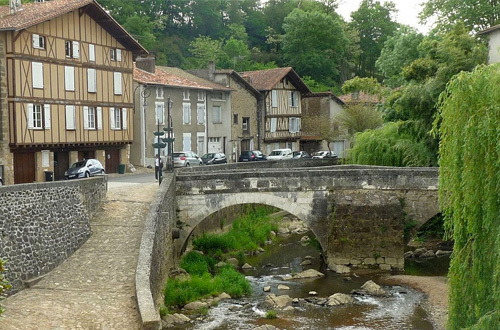 Confolens is a 40 minute drive from Les Palennes. 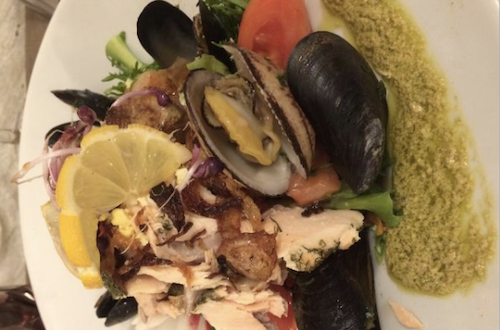 La Table du Gantier, St Junien – A “Grand-mère” cuisine … a gourmet cuisine, expertly cooked, something a little different. 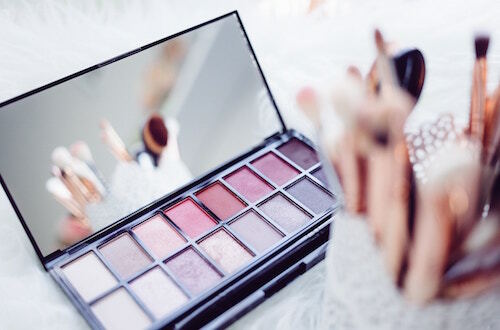 Linda Beaute Oradour sur Vayres is a private, professional beauty and nail salon. 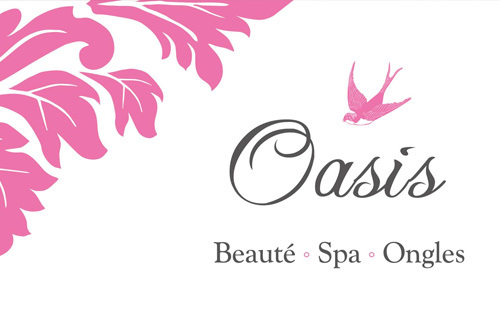 Linda Gardner, is a qualified beauty therapist who works from home and is a 15 minute drive from Les Palennes. Linda offers a selection of treatments, please call her on 05 55 32 14 08 or email her to discuss your requirements, go on – pamper yourself! Does this seem like an area of France you'd like to visit? Les Palennes is a 50 acre property, it sits on the top of a small hill on its own, with no immediate neighbours. Originally a working farm, the stone farmhouse and barns have been rejuvenated and renovated sympathetically to allow our guests to relax and unwind in seclusion. Our guests have use of the swimming pool, hot tub , sun loungers and parasols at their leisure and the partially covered pool terrace also has a BBQ, al-fresco eating area, chimeneas and comfortable seating for those summer evenings and cooler autumn nights. © 2017 Allison and Huard Fontaine - Website created by - Blue Llama Digital Marketing in the Channel Islands.